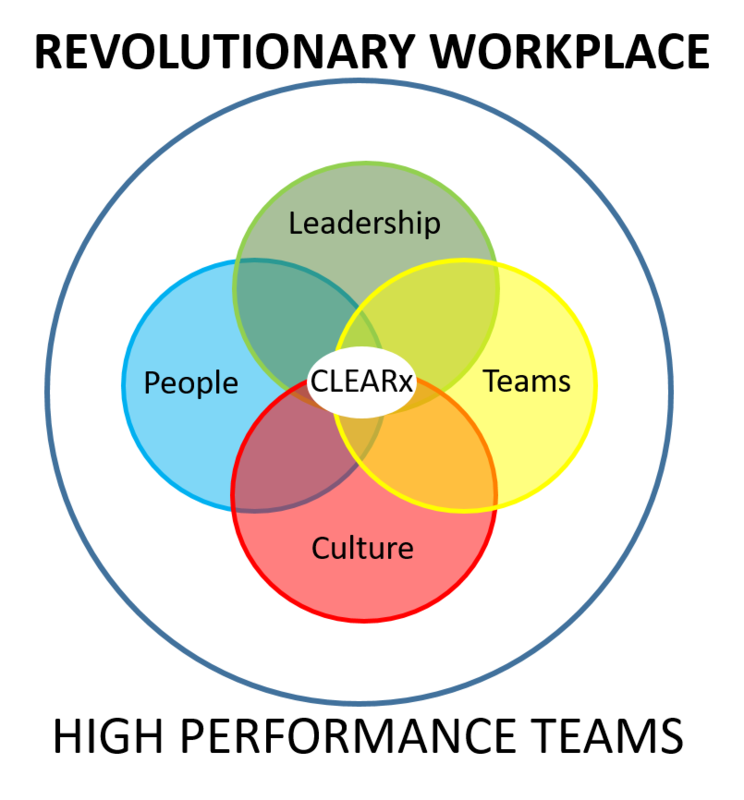 High Performance System for optimising People, Teams, Leadership and Culture for thriving in the Fourth Industrial Revolution and VUCA world. Why Book Tony Dovale for your Event? If you are planning a business conference or event Tony will help ensure it’s success. As an acknowledged High Performance business expert, he will help your delegates to make performance optimisation simple, to focus on the truly effective areas, achieve sustained growth and, most importantly, enjoy the journey. As an experienced, accomplished, professional speaker and High Performance Workplace business growth expert Tony Dovale brings to his events – whether they are Keynote Speeches, Seminars or Masterclasses – a deep understanding of business, an uncanny ability to make business optimisation simple, and the instinctive skills to connect with and challenge your audience. His programmes are thought-provoking, and entertaining, laced with real-life stories, anecdotes, and some humour, and with a high take away content. Your delegates will leave stimulated, enthused and with the tools to take immediate action. 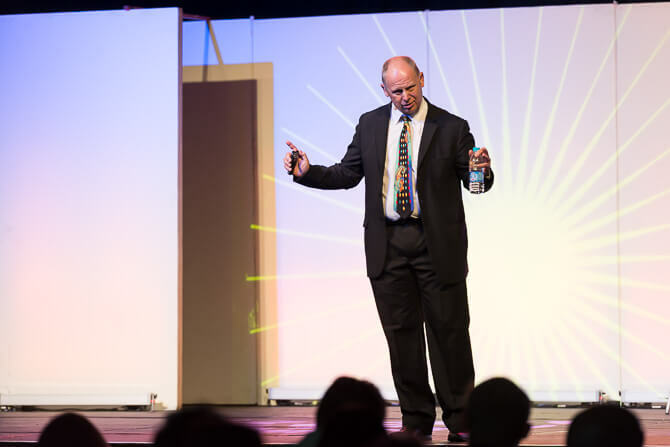 His legendary, inspirational, thought-provoking, entertaining and content-rich, REVOLUTIONARY WORKPLACE®” keynote speeches, seminars, and masterclasses, are consistently used as the catalyst for dramatic business performance improvement by delegates. Tony works with a variety of organisations, from small to large. Tony is a highly successful, high tech consultant, author, mentor and leadership tutor. 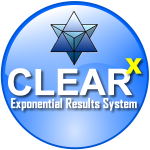 He is the developer of the REVOLUTIONARY WORKPLACE High Performance System. 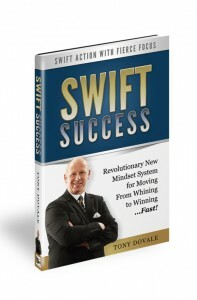 He is the author of SWIFT Success, and the develper of the REVOLUTIONARY WORKPLACE High Performance System. His materials perfectly complement his programs and is the ideal collateral for your delegates. It is available in hard copy or Kindle.